BA in business, Nihon University, Japan; MA (2004) in teaching Japanese as a second language, San Francisco State University. Taught Japanese at the University of California, Berkeley (2004-2008), at San Francisco State University (2004-2006), and at CCSF (2005-). Taught also at Overseas Service Corps, YMCA in Taiwan (1999-2001); and at Bothell High School, WA (1996). BA in speech communication, San Francisco State University; MA (2011) in teaching Japanese as a second language, San Francisco State University. BS in law, Chuo University; MA (2008) in Buddhism, Ryukoku University, Kyoto, Japan. BA in English, Prefectural University of Kumamoto, Japan; MA (2006) in teaching Japanese as a second language, San Francisco State University. 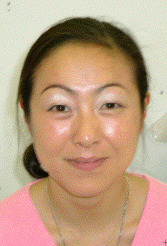 Taught Japanese at the University of California, Berkeley (2006-2007). 2016 Farewwell Party Photo From California to Germany. BA in geography, Yokohama City University, Japan; MA (2015) in teaching English as a second language, San Francisco State University. BA in Japanese, Tokyo Gakugei University, Tokyo, Japan; MA (1997) in teaching Japanese as a second language, San Francisco State University. 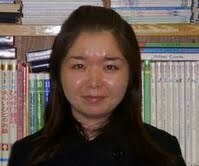 Taught Japanese at San Francisco State University (1997-) and at LIC Kokusai Gakuin, Tokyo, Japan (1984-1987, 1992-1995). Diploma (1982) in education (English language teaching) by the University of Exeter, England. Certified (1981) for teaching Japanese by Asahi Culture Center, Tokyo, Japan. BA in art, Kyoto University of art and design, Japan (in progress). AA in art/child development, City College of San Francisco (transfer from Kawasaki University of Medical Welfare, Japan). BA in sociology and MA (1999) in development of international business, University of Reading, UK; second MA (2007) in translation and localization management, Japanese, Monterey Institute of International Studies, California. 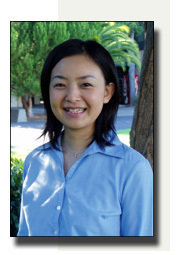 Currently working on her third MA on teaching Japanese as a second language at San Francisco State University. BA in Japanese language and culture, University of California, Berkeley. 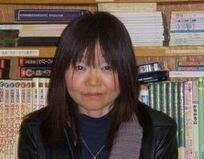 MA (2010) in teaching Japanese as a second language, San Francisco State University. 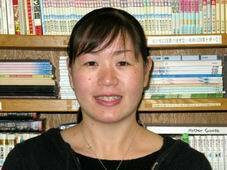 Taught Japanese at San Francisco State University (2007-), and at University of California at Berkeley (2008-). Publications include http://mykikitori.com "PRACTICE YOUR JAPANESE LISTENING SKILLS (2009)." BA in German and comparative cultures, Osaka University of Foreign Studies, Japan; MA (2013) in teaching Japanese as a second language, San Francisco State University. BA in psychology, UCLA; MA (2012) in Teaching English as a secod language for Speakers of Other Languages (TESOL), San Francisco State University. Taught at American Language Institute, San Francisco State University (2011-2012). BA in Architecture, Kyoritsu Women's University, Japan; MA (2012) in Teaching English as a secod language for Speakers of Other Languages (TESOL), San Francisco State University. Taught at American Language Institute, San Francisco State University (2011-2012). BA in English, Tsuru University, Japan; MA (2012) in Teaching English as a secod language for Speakers of Other Languages (TESOL), San Francisco State University. BA in international relations, San Francisco State University; MA (2011) in teaching Japanese as a second language, San Francisco State University. BA in English, Osaka Gakuin University, Japan; MA (2004) and Doctor of Education (2008) in International and Multicultural Education (IME), University of San Francisco. 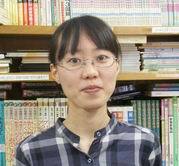 Certified to teach English (2002) in junior and senior high school in Japan. 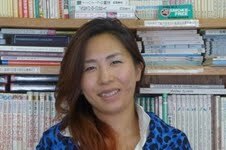 BA in British and American studies, Osaka University of Foreign Studies, Japan; MA candidate in teaching Japanese as a second language, San Francisco State University. BA in English and American literature, Keio University, Japan; MA (2007) in Japanese, San Francisco State University. 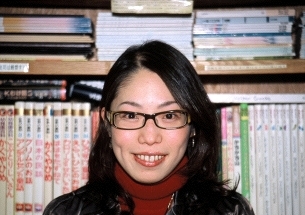 BA (1993) in English literature, Ferris University, Yokohama, Japan; MA (2002) in teaching English as a second language, San Francisco State University. BA (2003) in Japanese language and culture, University of California, Berkeley. 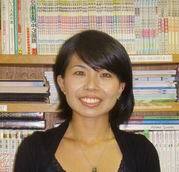 MA (2010) in teaching Japanese as a second language, San Francisco State University. 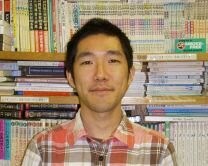 Taught Japanese at San Francisco State University (2007-), and at University of California at Berkeley (2009-). BA in Japanese, California State University, Fullerton; MA candidate in teaching Japanese as a second language, San Francisco State University. Taught at University of California, Berkeley (summer 2007). Certified to teach English as a second language, University of California, Riverside (2007). 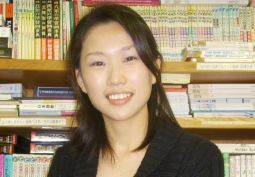 BA and MA (1996) in Asian history, Ryukoku University, Kyoto, Japan; and her second MA (2006) in teaching Japanese as a second language, San Francisco State University. Taught at the Buddhist Seminary and Graduate School, Institute of Buddhist Studies, Berkeley (2007-). BA in international studies and geography, University of Miami, Japan; MA (2009) in Asia and Pacifica studies, University of San Francisco. 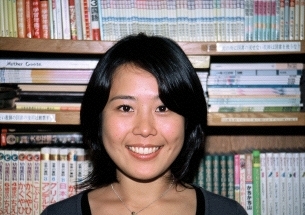 Certified to teach English (2002) in junior and senior high school in Japan. BA in English education, Niigata University, Japan; MA (2006) in teaching Japanese as a second language, San Francisco State University. 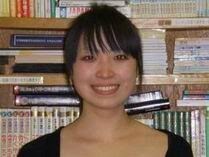 Taught Japanese at San Francisco State University and at City College of San Francisco (spring 2007), and at the University of California, Berkeley (summer 2007). 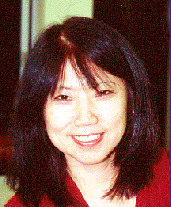 BA in teaching English as a second language, University of Pacific, Stockton; MA (2003) in teaching Japanese as a second language, San Francisco State University. BA in English, Doshisha Women's College, Kyoto, Japan; MA (2001) in teaching Japanese as a second language, San Francisco State University. 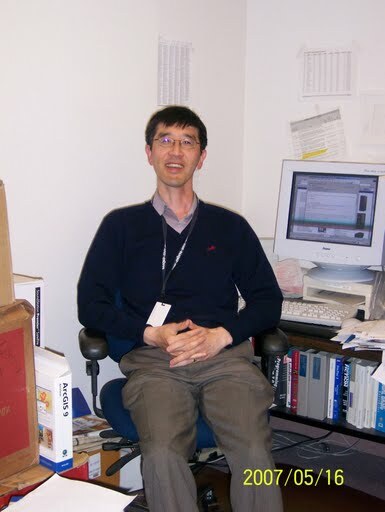 Taught Japanese at the University of California, Berkeley (2001-). BA (1996) in linguistics, University of Oregon; took MA courses in teaching Japanese as a second language, San Francisco State University; currently working on her MS in education with an option in Online Teaching and Learning at CSU, East Bay, California. 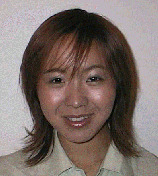 BA (1996) in French, San Francisco State University; MA (2001) in teaching Japanese as a second language, San Francisco State University. Taught Japanese at Lowell High School, San Francisco, California (1999-). Recorded as of press time.